The Catalan Chef Didier Guardiola brings together with great passion the taste of the fresh produce from his region with the aromas and flavours of the Mediterranean. According to his tastes and market availability, he uses his extensive experience to serve you a balanced and gourmet cuisine that will titillate your taste buds. 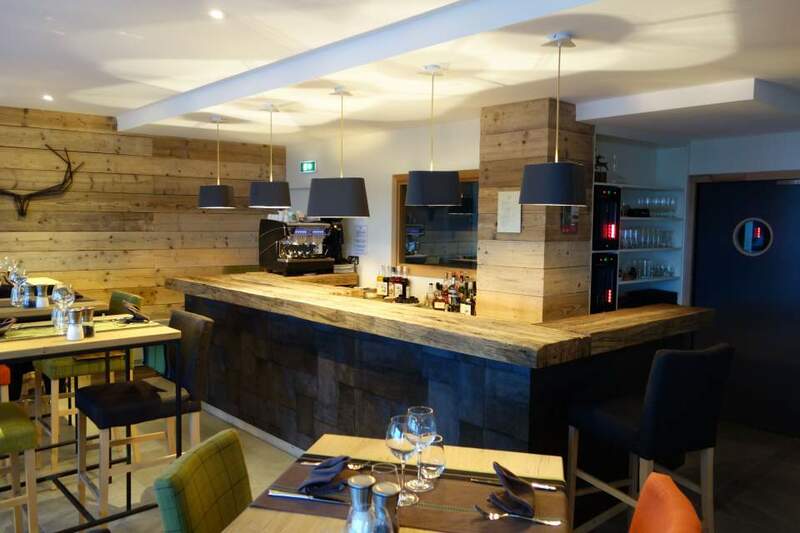 Certified “Famille +”, the restaurant also offers young gourmets a balanced menu. The children’s menu serves half portions for children under 12 years. [Our vegetarian guests will also be able to savour special dishes such as the mixture of crunchy local vegetables or the vegetarian tartiflette.La Poule au Pot is also a welcoming place where it is possible to meet friends and share a glass of wine or a local Organic beer and some tapas. Open since winter 2017, our restaurant La Poule au Pot is located on the 1. With the opening of La Poule au Pot restaurant, Chrystelle and Jérémie George, along with Alex Arizzi, wanted to pay tribute to this unforgettable chalet, formerly located at the bottom of the Airelles sector where skiers used to savour a comforting chicken soup after their descent of the slope of the same name. 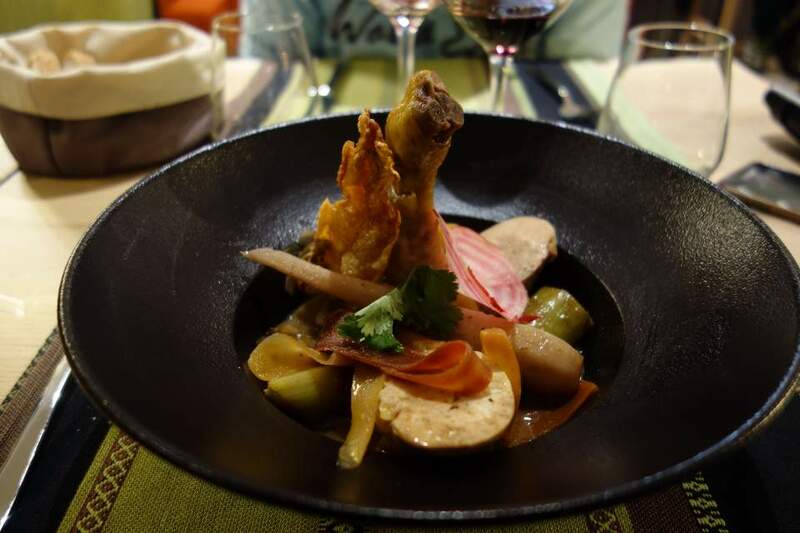 The restaurant made Poule au Pot its speciality and invites you to rediscover it over the seasons. Open all year, La Poule au Pot restaurant offers “home-made” cuisine with Catalan accents that gives pride of place to. The hotel’s guests benefit from a 10% discount on the menu (excluding drinks) during their stay. Do not hesitate to book your table when booking your room!